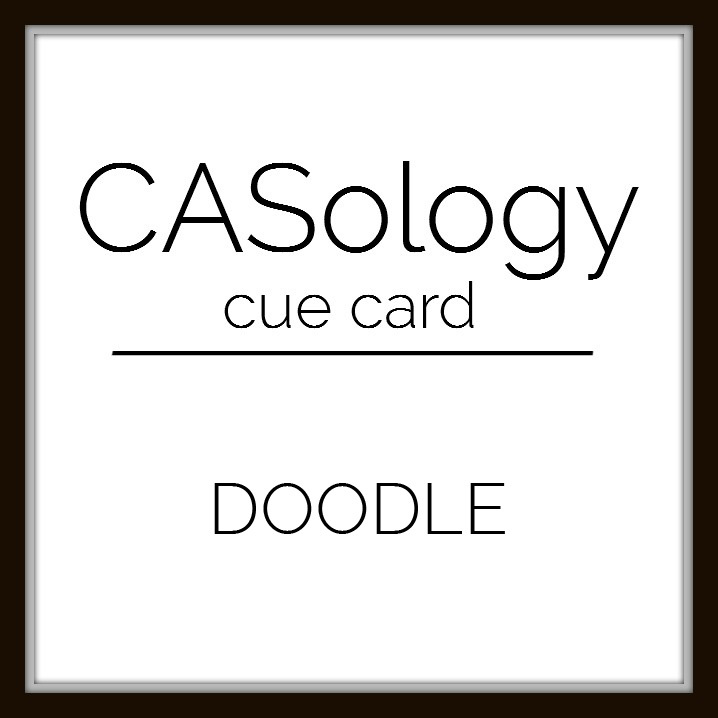 My card for the CASology challenge with the cue word "doodle." Immediately, I thought of making doodles in the margin of notebook paper (like I did in school) ... so I did. In lieu of hand doodling, I used small stamp images. Part of the fun was making a doodle around the holes (the colored centers of two flowers are actually holes in the notebook paper), Also, I remember the doodling didn't cross the red line (that's what I was led to believe) ... because the "white space" to the right of the red line was for a school assignment, notes, etc. I used the white space to stamp theThank You sentiment. The DP is real notebook paper (very difficult to work with so the adhesive didn't show). And, we always used No. 2 lead pencil. Such fun remembering yesteryear! Oh, Marilyn! How clever and FUN!!!! 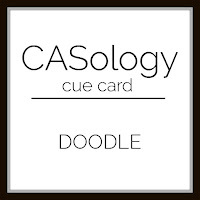 While I admitted at my blog I was NOT a doodler, I can appreciate your card and how fun it is! Very creative...made me chuckle! Thanks so much for joining int he fun at CASology this week! Oh I remember doing this in class... when I got bored with the lecture(r)! This is a perfect take on the cue Marilyn! So good to see you play along at CASology! FUN! Looks like my school notebook (back in the day!) So glad you joined us at CASology this week!